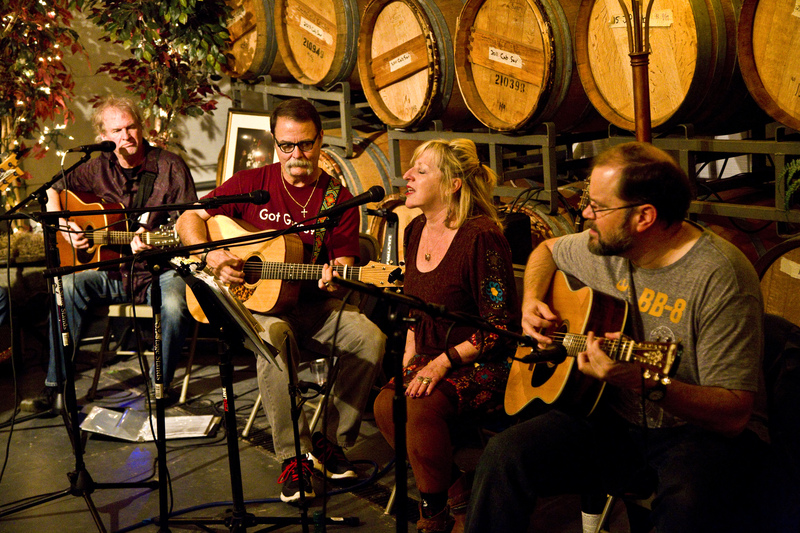 « Songwriter Sunday Concert – Barrel Room – Four Fabulous Songwriters! Large Parties/Groups Policy: Due to our policy to preserve the intimacy of the gathering and the need to stay within our capacity limit, Soup & Sing is not an event for large private parties or groups (more than 8 people in a single party/group). We do however rent our barrel room for private parties and we can provide you with contact info re: bands for hire. We also hold barrel room concerts and outdoor music events at the winery during which we can provide concert/festival seating for large groups. If you are interested in attending, RSVP at 644-9908 or email nwurz@stonefieldcellars.com. You will be given more details about the evening.